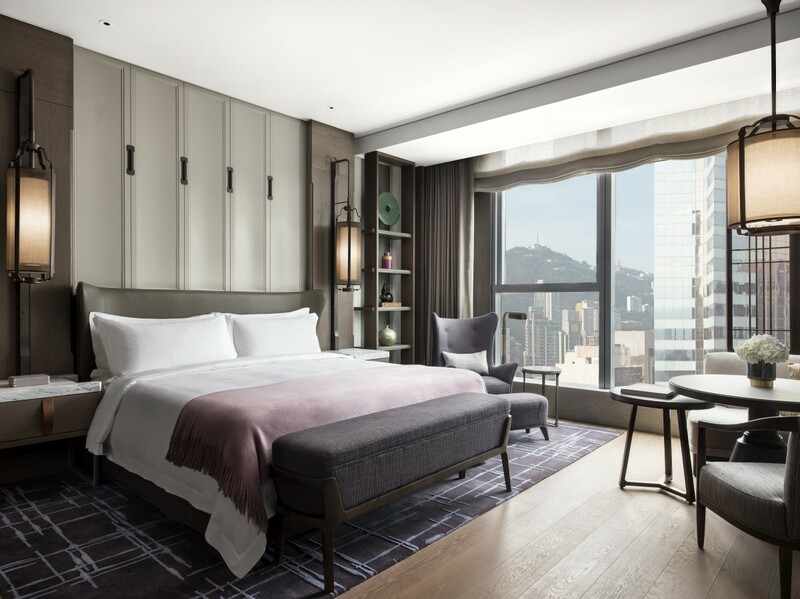 Known as one of the most luxurious hotel chain, St. Regis will be opening its newest luxury establishment in Wan Chai, Hong Kong in April 2019. The new opening serves not only as a landmark opening in Hong Kong but also an exemplary property setting that will be followed as the new benchmark in luxury hospitality for the next generation of St. Regis Hotel globally. The new St. Regis Hong Kong comprises 112 rooms and 17 signature suites with variable sizes that is suitable for your every need. Designed by the award-winning interior designer André Fu, St. Regis Hong Kong’s stylish and contemporary design reflects St. Regis brand vision through the perfect blend of architectural creativity, cultural diversity and timeless elegance. 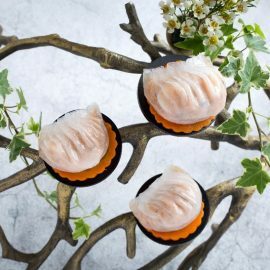 Paying homage to Hong Kong’s rich heritage and culture, Fu draws on his personal memories growing up in Hong Kong and also the residential St. Regis New York to create a homey and cozy ambiance ideal for entertaining a societal gathering. 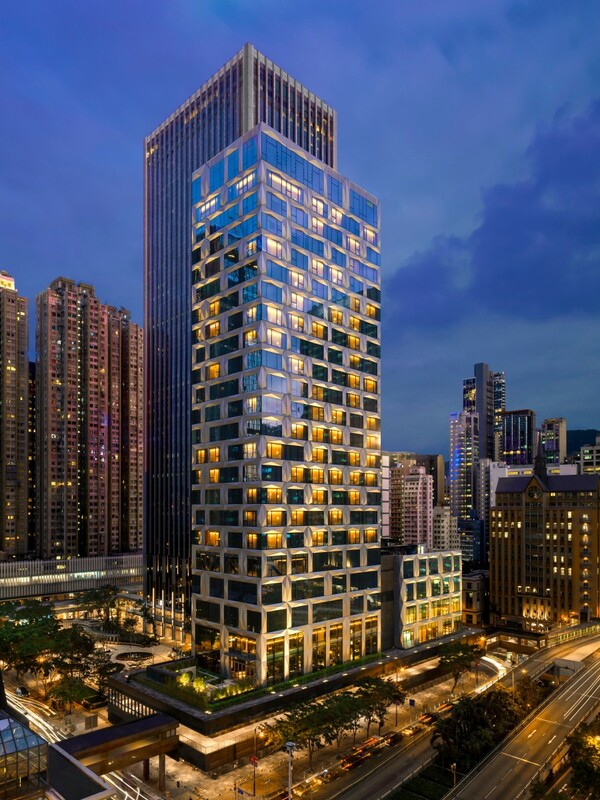 The exterior of the luxurious St. Regis Hong Kong in the vibrant district of Wan Chai, Hong Kong that is set to be open in April 2019. Strategically located within Hong Kong’s busiest commercial districts of Wan Chai, also a major hub for foreign and Chinese Cultural and arts institutions, the St. Regis Hong Kong is proximate to the Hong Kong Convention and Exhibition Centre (HKCEC). 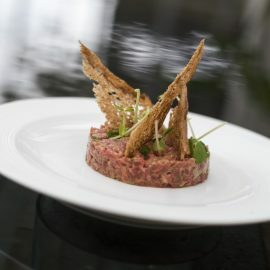 Guests can enjoy a selection of remarkable F&B venues at the new St. Regis Hong Kong including two restaurants by Michelin starred Chefs – L’Envol, a French fine-dining restaurant and Rùn, a Chinese fine-dining restaurant – as well as unique bar programming at The St. Regis Bar. 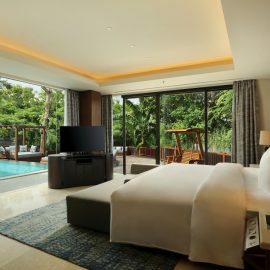 Guests can also participate in an array of rejuvenating St. Regis rituals and revel in the highly personalized experience with 24-hour butler and e-butler services in addition to the hotel’s extensive facilities. Luxuriate away with St. Regis’ newest luxurious establishment set in the vibrant district of Wan Chai, Hong Kong and experience a unique blend of Hong Kong’s cultural diversity and modernity. For more information, please visit www.stregishongkong.com .